The 10 Best RV Trips To Take In Minnesota - Must See! Home to over 10,000 lakes, Minnesota is the perfect destination if you’re looking for an active RV vacation. Our free Minnesota RV travel guide will help you plan your Minnesota RV trip itinerary, so you don’t miss the best things to do in this incredibly diverse and beautiful Midwestern state. You don’t want to visit Minnesota in the winter months with your RV, but as soon as the snow starts to melt, Minnesota turns into a beautiful state to enjoy big city life and the peace and quiet of the northern woods. 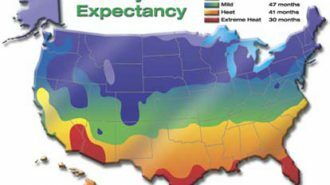 With our Minnesota RV travel tips, you’ll have a vacation that you’ll remember for years to come. 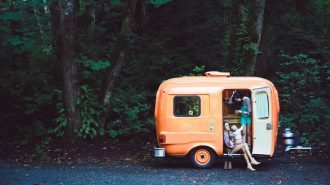 Additionally, you’ll find some great Minnesota RV trips with kids ideas as Minnesota is fun for all ages. Remember, you don’t need your own RV to enjoy the best of the Land of Lakes state. 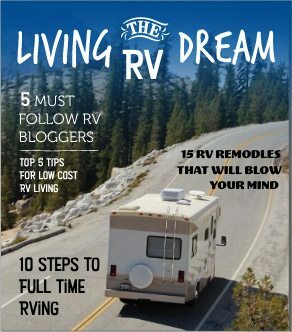 You can rent an RV with RVshare and create your own Minnesota RV trip planner for your perfect Minnesota RV vacation. 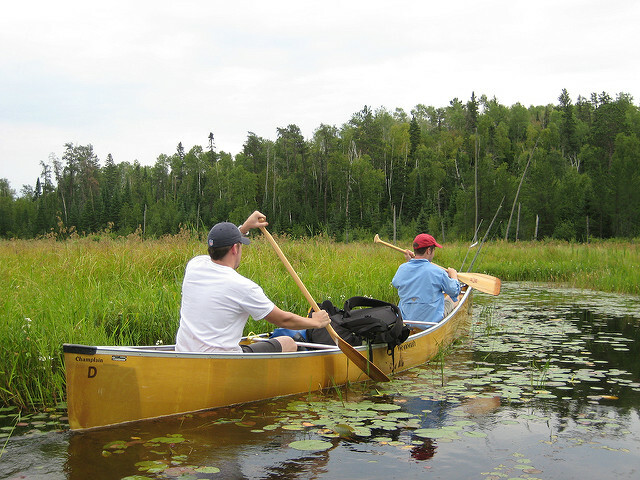 Established in 1964, the Boundary Waters Canoe Area Wilderness (BWCAW) within the Superior National Forest has over 1,500 miles of canoe trails, 2,200 designated campsites, and over 1,000 lakes and streams in Northern Minnesota. Formed by melting glaciers centuries ago, the BWCAW encompasses over one million acres along the Canadian border. For the ultimate Minnesota RV road trip, drive the 29.2-mile North Shore All-American Scenic Drive through seven state parks, countless small shoreline towns, and the infamous 1910 Split Rock Lighthouse. Located in Babbitt, Birchlake RV Park is a wooded, spacious campground that can accommodate RVs of all sizes. Each campsite has full hookups, and the campground is located next to Birch Lake and a nearby public swimming beach. Check out our list of 10 best campgrounds in Minnesota for other great options nearby. The Superior National Forest was established in 1909 and contains the one-million-acre Boundary Waters Canoe Area Wilderness. The park is managed by the USDA-Forest Service and is well known for its boreal forest ecosystem. The land is open for fishing, camping, swimming, hiking, cross country skiing, and more. 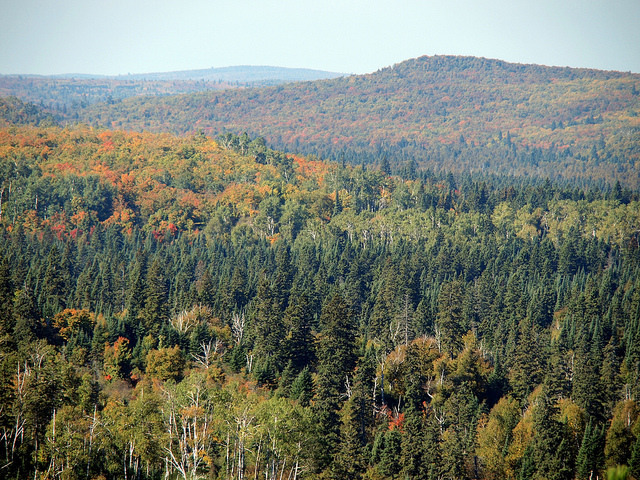 Superior National Forest has over 2,000 miles of trails for hiking, horseback riding, and ATV riding. With 77 lake accesses, you can enjoy the open water by boat or swimming. 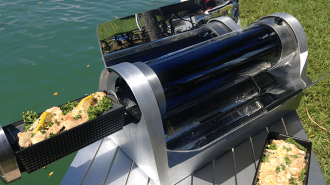 The area is especially good for harbor walleye and lake trout fishing. Superior National Forest has many campgrounds with RV campsites across the park. Most of the campgrounds are rustic so don’t expect much, but some do offer electricity for an additional fee. East Bearskin Lake Campground offers RV sites with access to East Bearskin Lake for water sports. Another great option is the Cadotte Lake Campground. 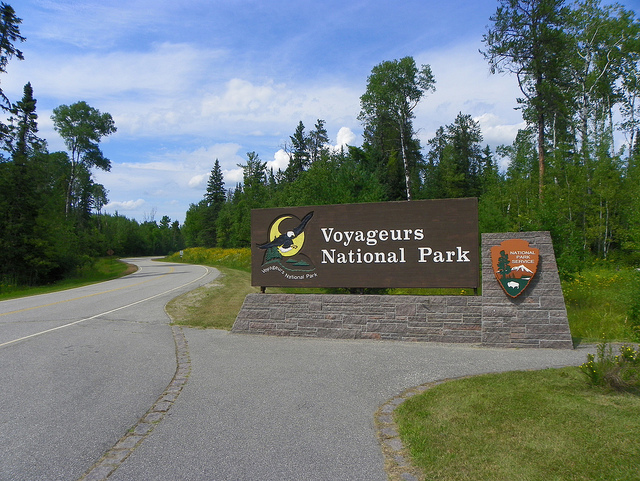 Voyageurs National Park is a 218,054-acre water-based national park in northeast Minnesota. The National Park is home to four large lakes and 26 small lakes. 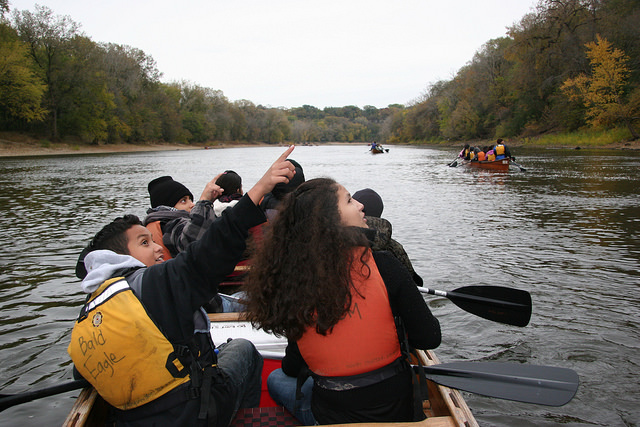 Watersports, such as boating, canoeing, and fishing are all favorite pastimes of people who visit the park. 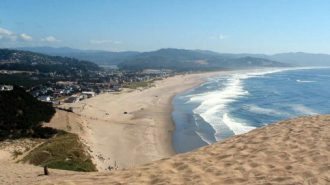 For a more active vacation, hit the 27-mile trail network for some hiking and look for native wildlife. From June through September, Voyageurs National Park offers guided boat tours around the historic sites of Rainy Lake and Kabetogama Lake. 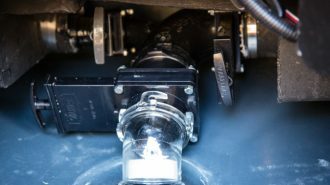 The Woodenfrog Campground has 50 drive-in campsites that can accommodate large RVs. The campground is primitive but does have vault toilets, drinking water, and fire rings. For a modern luxury experience, stay at the Pines of Kabetogama Resort on the shores of Lake Kabetogama. All sites have full hookups and free WiFi. 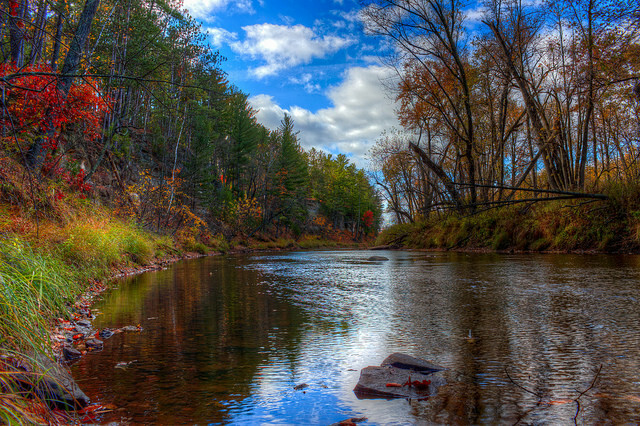 The 164-mile St. Croix River was designated as a “National Wild and Scenic River” by the government in 1968. Bordering both Minnesota and Wisconsin, the river is one of the best canoeing rivers in the country. Most of the river runs through the St. Croix State Park and meets up with the Mississippi River in Hastings. The river is popular with smallmouth bass fishermen and kayakers. Interstate State Park has many miles of trails that showcase the park’s glacial potholes and incredibly scenic cliffs overlooking the river. Rock climbing is popular in this spot. St. Croix State Park has 211 campsites within a short walking distance from the river. 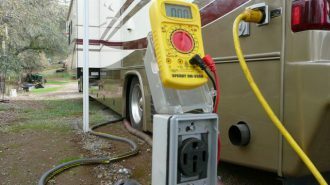 Riverview Campground has 42 RV sites with electricity and 20 are at Old Logging Trail Campground. 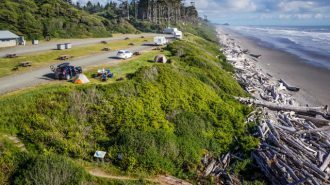 Each campsite can fit RVs up to 60 feet long. Wildwood RV Park and Campground, located within minutes of Taylors Falls, has a swimming pool, volleyball, and more. The Mississippi National River & Recreation Area is a 72-mile stretch of the upper Mississippi River that runs from Dayton to Hastings. Covering 54,000 acres, the Mississippi National River & Recreation Area is a unique national park that partners with local, regional, and state partners who manage the land along the river. Not only is the park excellent for watersports, but it also features regular park ranger-led activities and even has a living history demonstration at Historic Fort Snelling. No matter where you are along the 72 miles, you can hike, bike, and canoe the famous river. Pipestone RV Campground in Pipestone has a range of campsites that fit RVs up to 60 feet in length. There is a swimming pool, mini-golf course, volleyball courts, and more. Pipestone RV Campground is close to the Pipestone National Monument and Pipestone Museum. If you’re just looking to park your RV for the day to explore the Mississippi River, then check out our list of the best places to park your RV in Minnesota. 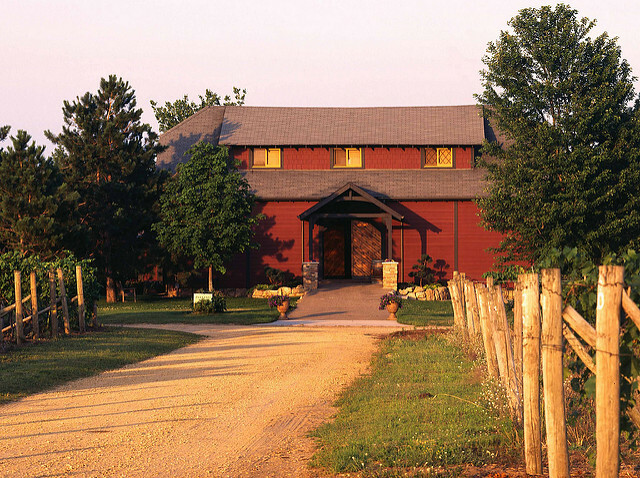 The Three Rivers Wine Trail that snakes through the Saint Croix, Mississippi, and Cannon River valleys is Minnesota’s first wine trail that encompasses five of Minnesota’s oldest wineries. You can easily spend a day or weekend driving through this scenic wine region to sample the award-winning and locally produced wines from Cannon River Winery, Falconer Vineyards, Northern Vineyards Winery, Saint Croix Vineyards, and Winehaven Winery & Vineyard. Throughout the year the Three Rivers Wine Trail hosts various wine events so if you’re a wine lover then schedule your RV trip around these special events. St. Paul East RV Park is just 10 miles from the city of St. Paul and all the great activities around the area, including wine tasting. 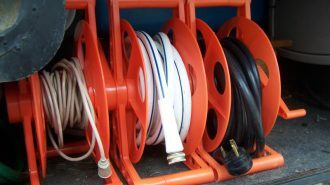 Each RV site has full hookups and can fit big rigs up to 80 feet long. Relax in the heated swimming pool. For a more old time western experience, park your RV at the Hay Creek Valley Campground where you can enjoy the Old Western Saloon. 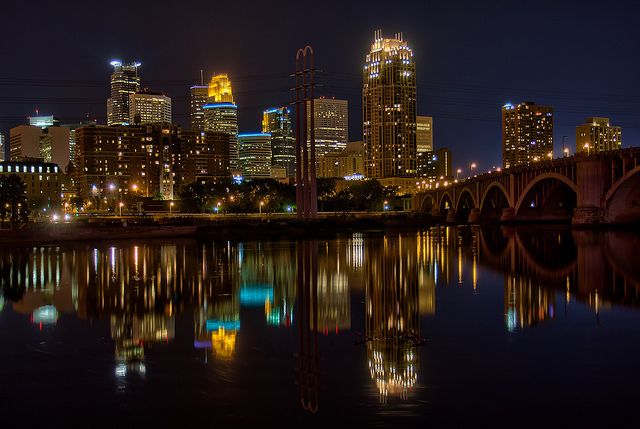 The Twin Cities of Minneapolis and St. Paul are Minnesota’s largest cities with much to offer any visitor. Perfect for a few days of adult fun or fun for the whole family. As an arts-focused city, Minneapolis has plenty of art museums, galleries, and theaters for any young or old art lover. The Como Zoo and Conservatory in Saint Paul is free and has inexpensive carousel rides that kids will love. Minneapolis is home to 197 city parks, so there is plenty of green space for the kids to run around and burn off all their energy. 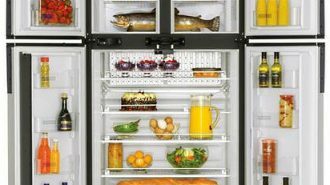 With thousands of restaurants in the Twin Cities, you’ll be able to fill your belly with all sorts of delicious foods. The Minneapolis Farmer’s Market is an excellent place to pick up some local specialties to take home with you. Dakotah Meadows RV Park was voted the best RV park in Minnesota by the readers of Midwest Gaming & Travel Magazine last year. Located just steps from Mystic Lake Casino and the Twin Cities, Dakotah Meadows RV Park is the perfect home base to explore the region. Minneapolis Northwest KOA in Maple Grove offers quiet family fun close to the big city. The Twin Cities are one of the best places in the country for live theater and the arts next to New York City and LA. 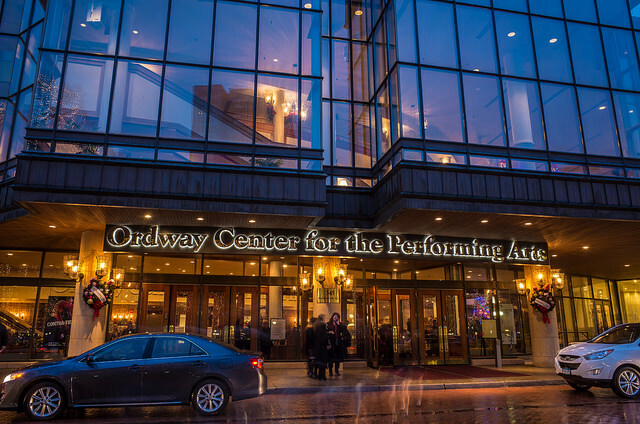 The Ordway Center for the Performing Arts was created in 1980 by Saint Paul resident Sally Ordway who challenged the community to create a performing arts center that could host “everything from opera to the Russian circus.” The Ordway is recognized as one of the country’s leading nonprofit performing arts center. The center hosts hundreds of shows every year from American musical theater, world music, dance, and more. Other popular performance arts centers in the Twin Cities include the Guthrie Theater, Hennepin Theatre Trust, and the Cowles Center. The St. Paul East RV Park open seasonally from May through October is just three miles from downtown Saint Paul. 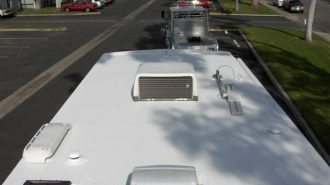 The RV campsites have full hookups, and the RV park has free WiFi, a heated swimming pool, and walking and biking trails. 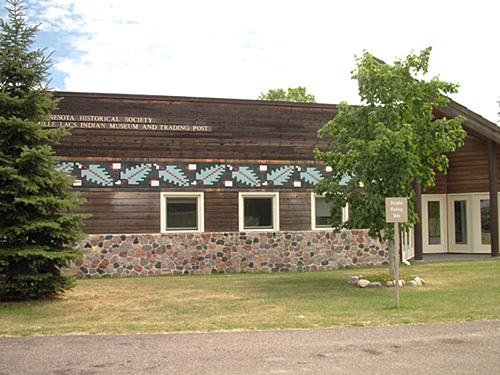 The Mille Lacs Indian Museum in Onamia is a museum dedicated to the story of the Mille Lacs Band of Ojibwe. Through the museum and adjacent restored trading post, you can discover the fate of the Mille Lacs Band of Ojibwe as they settled in northern Minnesota. The museum’s exhibitions are interactive including video and computer interactives, listening stations, and more. You can watch as craftsman make traditional foods, birch-brak basketry, and beadwork in the museum’s crafts room. On select Saturdays of the month, the museum offers a kid crafts day where children can make traditional toys and jewelry. Rocky Reef Resort on Mille Lacs Lake is family-owned and operated year-round. 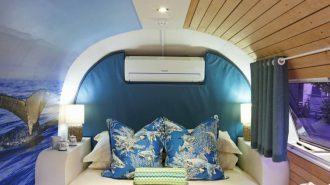 There is plenty of RV campsites or even cottage-style cabins if you want a change of pace. The lake offers world-class bass fishing so Rocky Reef Resort is perfect for the fishermen in your RV. Mille Lacs Kathio State Park also has campsites available. No trip to Minnesota is complete without a day at the largest mall in the United States, the Mall of America in Bloomington. 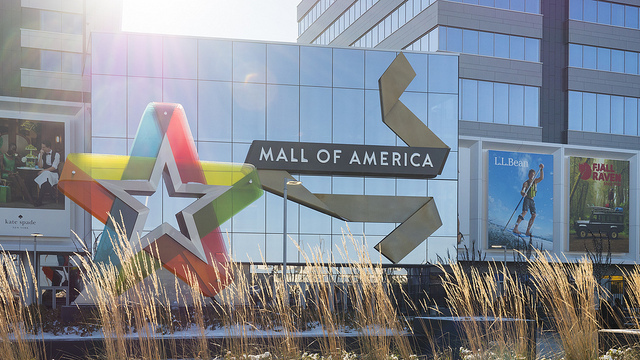 Many people describe the Mall of America has a “city within a city.” With more than 530 stores along three levels of floors, the Mall of America can fit seven Yankee Stadiums inside. The first floor of the mall is home to the Nickelodeon Universe amusement park with many rides including a roller coaster. You’ll find stores like the Lego Store, Apple, American Girl Place, and hundreds more. As a bonus, you don’t have to pay sales tax on clothing in Minnesota! Stock up on all your favorites. Town & Country RV Park and Campground in Savage has 80 campsites in a relaxing family environment. The modern campground is located within minutes of the Mall of America, Minnesota Zoo, and tons of lakes and bike trails. Another great option is the Minneapolis Southwest KOA in Jordan. Minnesota, the Land of Lakes, is an incredible destination for your next RV adventure if you love the Great Outdoors. With our Minnesota RV trip ideas above, you’ll definitely need more time to explore the best of the state. From the northern waters to the Mall of America, there is something in Minnesota for everyone. Just hop in your RV and go!